7 Amazing Facts For Every Embroidery Enthusiast! If you are an embroidery enthusiast, like me, you must be interested in knowing more about it. Where it came from? How the processes evolved, what happened along the way and what resulted in modern methods? If it’s you, you’ll be definitely enthralled by these little known interesting facts about your passion. Read on! Humans have been practicing the art of embroidery since eons. Early man learned to fabricate rudimentary needles from ivory and bone and also learned how to make sturdy, durable threads from plant fiber or animal sinew. Ancient human discovered the art of stitching to produce garments and identified that the same kind of stitching could enhance and enrich its beauty. They introduced bones, stones, and beads into patterns and trends. An archaeological excavation in Sungir, Vladmir in Russia revealed the remains of a Cro-Magnon (believed to have been alive around 30,000 BC) in the year 1964. His hat, fur, and boots were decorated with parallel rows of ivory beads. This shows that this art is older than 30,000 BC! It is not known which specific civilization or time period invented the beautiful craft. Primitive instances have been found across the globe from China, Northern Europe, and Egypt. 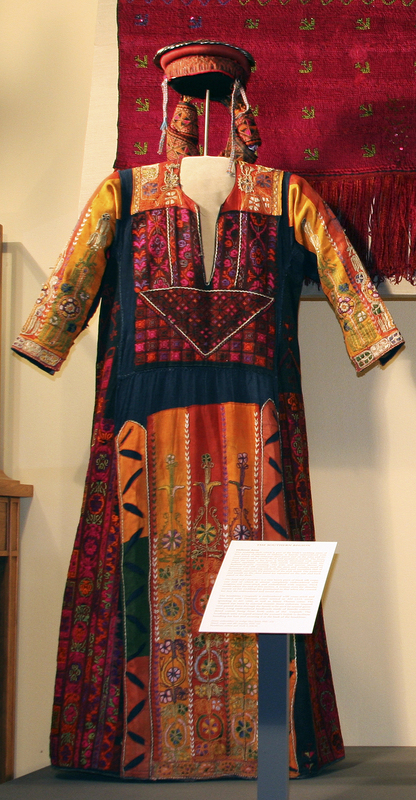 Touches of embroidered crafts have been perceived in surviving works from the Iron Age (1300 BC-600 BC). 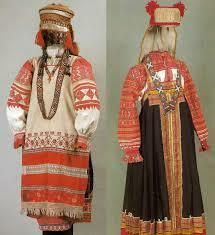 European cultures have also held the art in high regard and applied it on religious and clothing items. The origin remains an enigma to its lovers, but it has dazzled societies and nations across the spectrum of time. Embroidery became a representation of one’s status in society and class. It gained popularity and was adorned by rich Muslims. In thriving centers such as Cairo, Damascus, and Istanbul, the practice of embroidery ameliorated the exquisiteness of items. These items included shoes, robes, flags, calligraphy, handkerchiefs, pouches, leather belts, uniforms and much more. Cottage industries commenced under such demand and recruited eight hundred people. The renowned Bayeux Tapestry is the biggest piece of embroidered work and is situated at the Bretagne Museum in the northern region of France. It is fifty centimeters in height and is over two hundred and thirty feet in length. Completed around the 1070s, it is a linen cloth that depicts the tale of William the Conqueror’s acquisition of Britain in the Battle of Hastings. Charles Dickens, the famous author, remarked that it was “the work of amateurs; very feeble amateurs at the beginning and very heedless some of them too.” Unfortunately, he did not seem too impressed with the quality of the needlework! Regardless, travelers from all over the world venture to see this impressive work of art. Production at a colossal scale of embroidery began around the 1800s. This industrial process was achieved with the optimal mix of machine looms and a team of efficient women who created embroidery patterns by hand. Josue Heilmann, a Frenchman, developed the first-hand machine in the year 1828. It facilitated production by allowing 4 craftspeople to work at a rapid rate. An interesting fact is that it was perceived as a threat by the industry at the time and Heilmann was only able to sell two units in Switzerland. However, the innovation kicked off the future. Isaac Groebli, a Swiss national, designed a machine that had a boat-shaped shuttle that created the backing stitch. Because of this, it came to be known as the Schiffli machine. His eldest son improved the service it provided by automating it further. The outcome was so stunning and of high quality that viewers frequently believed it had been done by hand. This machine helped families to launch small businesses as the machine could fit in a room of reasonable size. The father would lead the operation of the machine whereas the wife and children would thread the bobbins and look after the thread. The Singer Sewing Company formulated a multi-head sewing machine in 1911 and further revolutionized machine embroidery production. From the 1950s, sales boomed and changed the way craft was done for good. The first software that enabled embroidery digitizing was commercialized about thirty years ago. The procedure took on a magnetic board labeled as the digitizing tablet that was hooked to a computer via a cable. A designer would pin the points on the board to formulate the digitized design. The modern digitizing software is more user-friendly with complex features that amplify accuracy and efficiency. 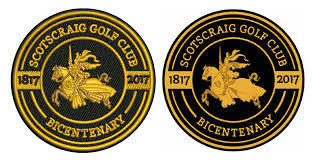 Embroidery Digitizing software has made it possible to stitch intricate designs with convenience and precision. For instance, look at the following image and see how a complex design has been stitched very cleanly and precisely. Another shocking fact of automated machines is their immense speed. 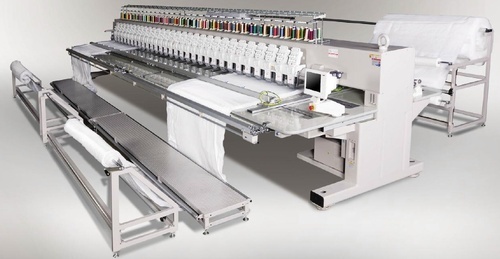 Typically, an embroidery machine can create seven thousand and five hundred intricate stitches in one square inch of space. Handmade designs, on the other hand, contain about two thousand stitches in the tantamount area. So you see how simple methods have been transmuted to cutting edge methods and how the craft is now quick and convenient than ever before. 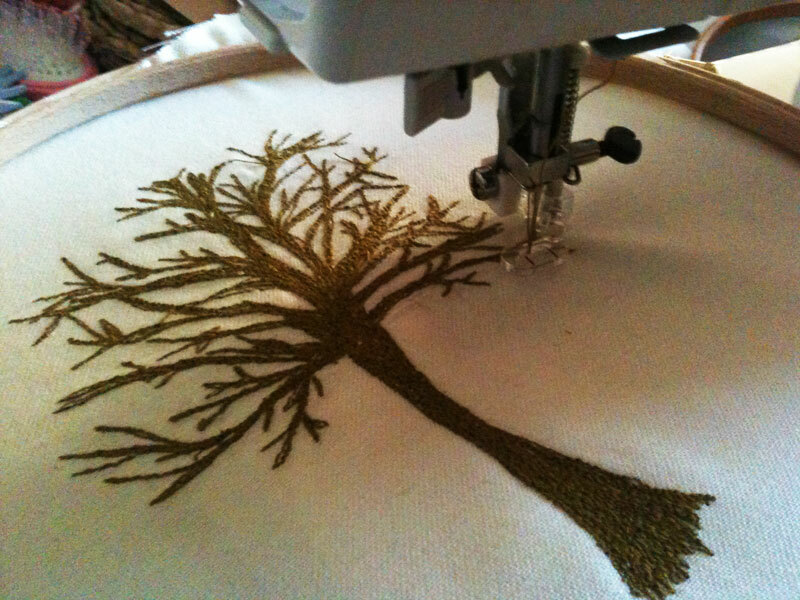 With automated machines, it is now possible to replicate complex artworks into embroidered designs. The bridge between an artwork and an embroidered design is a digitized file. 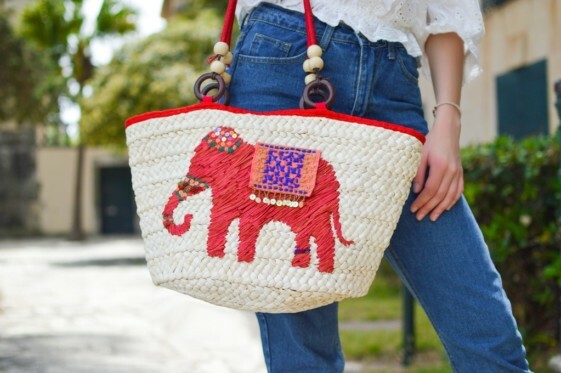 Stay connected for upcoming educational and interesting embroidery related stuff because like you, we do love embroidery! For embroidery digitising help and assistance, reach us directly and our team will get back to you in a matter of few hours.